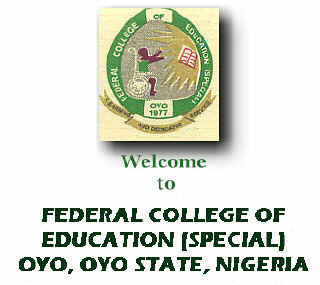 Federal College of Education (Special), Oyo (FCEOYO UI Degree) school fees schedule for the 2018/2019 academic session by all freshers and returning students have been released. These are the fees payable by the students of the school for the 2018/19 session. The management of the Federal College of Education (Special), Oyo, University of Ibadan Degree school fees schedule for the 2018/2019 academic session has now been uploaded online for all students to see. All fees to be paid by all categories of students are in there. FCE (Special) Oyo Tuition and other Fees for 2018/2019 UI Degree Students! This is coming after the release of the FCE Oyo admission list (University of Ibadan affiliation) for the session. The admission lists released are for the UTME and Direct Entry candidates.